East Asian Theatres: Traditions – Inspirations – European / Polish Contexts conference was organized on October 20-22, 2015, by the Polish Institute of Art Studies at the MANGGHA Museum of Japanese Art and Technology in Krakow. 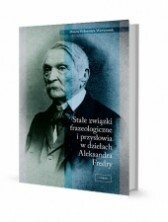 This publication, in accordance with the title and programme of the conference, has been divided into three parts: Traditions, Inspirations and European / Polish Contexts. The first includes studies of selected stage genres, belonging to the East Asian theatre traditions, such as the Chinese xiqu theatre and shadow theatre, the Korean p’ansori theatre, the Japanese no theatre, kabuki and bunraku. 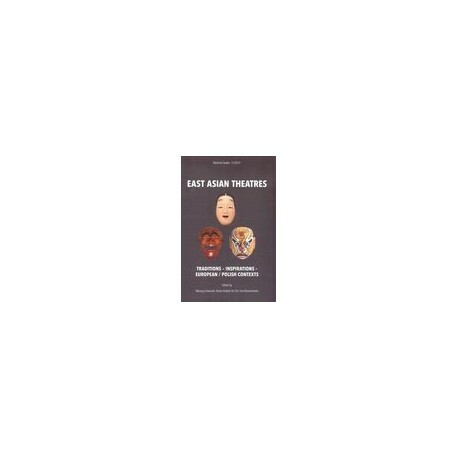 The second discusses contemporary forms of East Asian theatres, created under the influence of artistic concepts of Western theatre, which began at the turn of the 19th and 20th centuries. The last part is devoted to artistic relationships between the European, including Polish, theatrical traditions and the theatres of East Asia. An important part of this was the issue of the reception of East Asian theatres in Europe and Poland, as well as the reception of Polish contemporary stage art, especially in Japan. 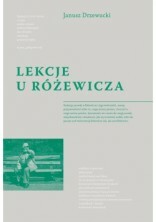 The publication, in the conception of its creators and editors, was to be dedicated to Professor Zbigniew Osiński, an outstanding researcher of avant-garde theatre and Polish theatre associations with Asia, an Honorary Member of the Institute, who died suddenly on 1 January 2018. 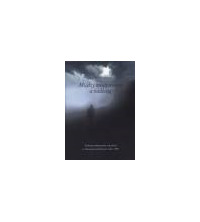 A slight delay in the preparation of this volume for publication enabled the memory of Zbigniew Osiński to be commemorated.